Assuming the heavy users of telecommunication services were to poll for the Number 1 telecommunication company in the country. 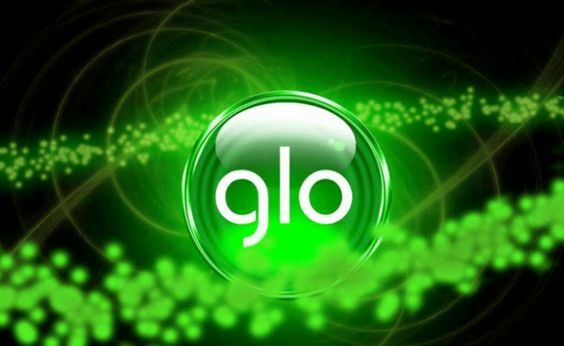 If Glo mobile does not win a half to two-third of the polls, it will be a strong contender for the slot. You don’t agree? Don’t forget, whatever you read on this blog is always the most authentic. Now check out the tariff plans that Glo just reeled out for 2017 and see the conclusion that you will reach. 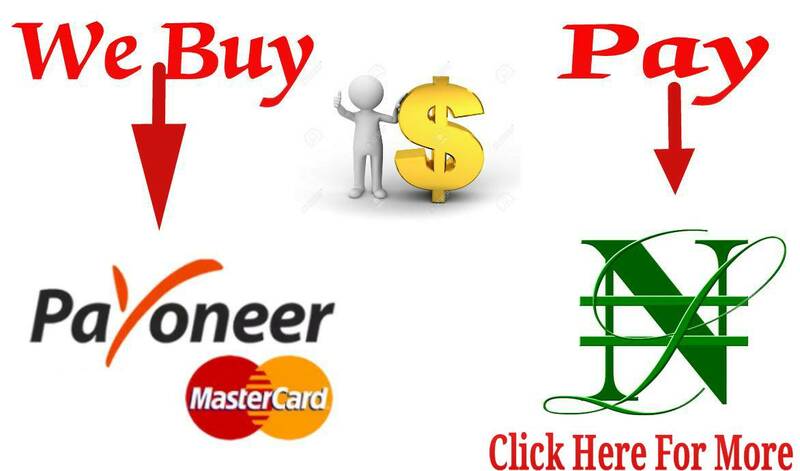 I won’t tell you that these plans are the cheapest and the fastest. You will form your own independent opinion after reading this post. I’m in no way contradicting all I have published about the MTN tariff packages. I’m just letting you know that with your Glo line, you can rule your world your way. No matter your need, Glo has a series of tariff packages from which you can choose and it will be simply oh la la! Now let’s get at it. I’m not sure I will be able to list or discuss every tariff plans of Glo without confusing you, but I will try as you will read below. This is a tariff plan that is about the most popular on the Glo network. It's simply the tariff of family and friends. To learn more about Glo Infinito click here. Once on you are on glo bounce. you will be bouncing with joy because of the volumes of data and of airtime. The call rate is nice. This is another 11k/sec plan. Your calls are charged at 11 kobo per second to any Glo line that is on Glo bounce. Apart from that you get to enjoy. A lot of data bonuses. Click here to read more about Glo bounce. If you recharge with anything upward from ₦200 and you are on Glo overload tariff plan, you will have as bonus 400% of airtime you recharged. Apart from this, you will be allocated 15 MB data. Click here to read more about Glo overload. This is about the cheapest tariff plan as of now. It is a tariff that allows you to make both local and international calls for just 11k/sec. But don't expect plenty of data here. To read more about Glo GBAM, click here. If you are on Glo Twin Bash Tariff Plan, you are on plans that gives you the twins of airtime and data as bonuses. You get to enjoy both of them with equal recharge. You also get to gift out data to friends here. Click here to read more about Glo Twin Bash. Glo Bumpa is another tariff plan that gives you 3 times of the recharge you make. That means you get 200% bonus on all and any amount of recharge you make on Glo Bumpa. It's as if you have a bumper harvest of airtime and data. Click here to read more about Glo Bumpa Tariff Plan. Glo Jollific8 Tariff Plan offers you 800% of all the recharges you make, even from 100. If also gives you plenty data to share apart from giving you almost free night browsing. If you want to read more benefits of Glo Jollific8 Tariff plan, click here. This is a plan that allows you to eat you cake today and still have it tomorrow. If you are on Glo Free Tomorrow Tariff Plan, you will be given the next day the amount of recharge you made today with bonuses. 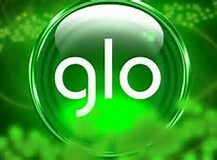 Click here for more on Glo Free Tomorrow Plan. This is by far the best tariff for making international calls. Just as the name sounds, you will be able to make calls to at least 30 countries at the rate of 11 kobo per second. To read more about Glo 11k/per second, click here. These plans are so diverse and interesting. In order not to bore you with information, I will discuss them briefly a few of them in this post. And you will learn more in other posts.